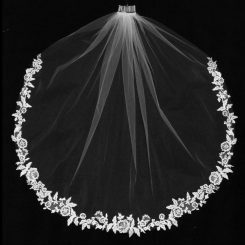 JL Johnson C452 is a 36″ rum pink veil. 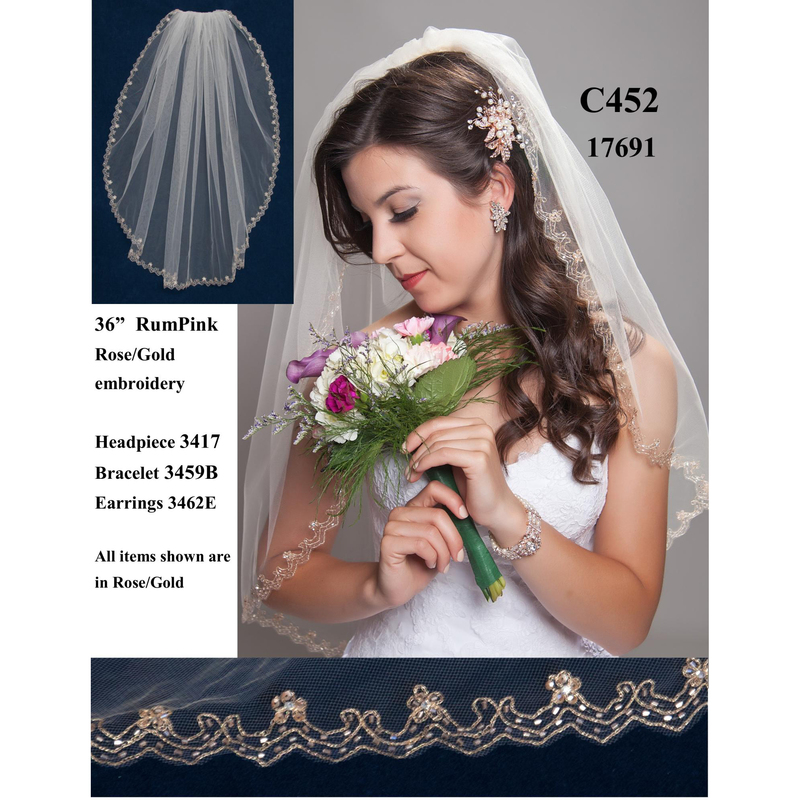 It is a single layer veil at elbow length with a carefully beaded trim. JL Johnson C452 is a rum pink veil. 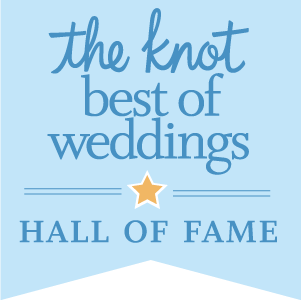 The rum pink coloring is unique and different just like you on your wedding day! 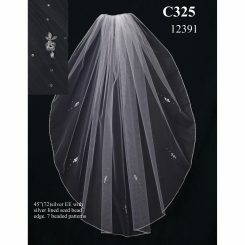 The trim of the veil is carefully beaded with many different shaped beads including small cylinder and circular beads. 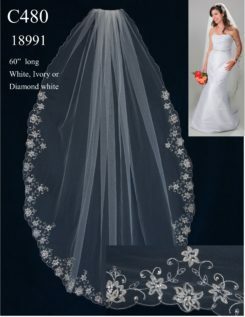 There are many beaded flowers along the trim of the veil with five gorgeous beads as flowers and one in the center. 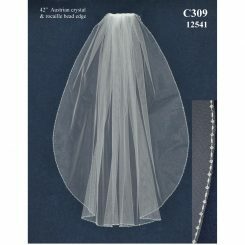 This veil is 36 inches long. 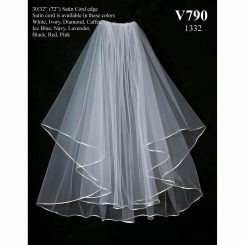 It is a stunning veil whether your hair is in an updo, down, or any other hair style you may think of. 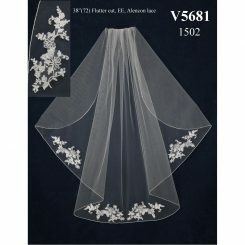 This veil will go perfect with rose gold jewelry and accessories. 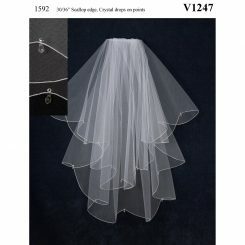 This veil can be made shorter, but it cannot be made longer.